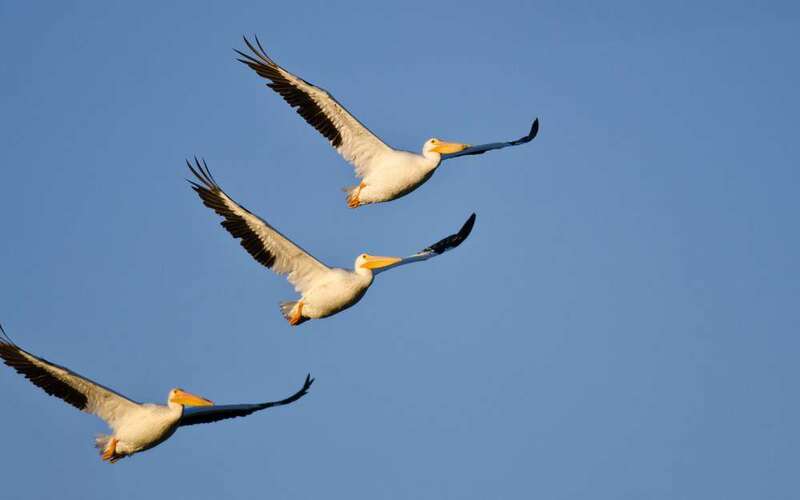 Say hello to the Pelican Bomb team at this year’s Culture Collision. 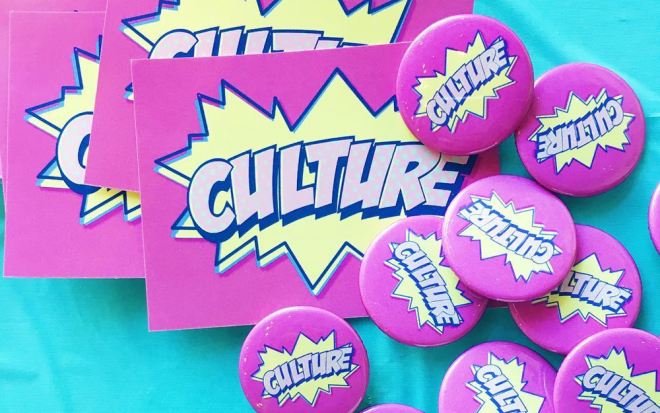 Stop by the Contemporary Arts Center (CAC) and introduce yourself to the Pelican Bomb team during Culture Collision, a happy-hour event that brings together non-profit visual, performing, and literary arts organizations from around the city. Visit our table in the CAC Warehouse and learn more about Pelican Bomb’s upcoming exhibitions and public programs. Plus, the event features performances and a raffle giving you a chance to win prizes from participating organizations. This event is free and open to the public. For more information, visit Culture Collision’s website.